The agency says applications are usually denied because they have incorrect or incomplete information, and the applicants are requesting too many waivers. The FAA has rejected more Part 107 waivers than they’ve issued because of incorrect or incomplete information. According to the FAA, since they began issuing part 107 waivers and airspace authorizations to drone operators back in August, they’ve approved 81 authorizations for flights into Class D and E airspace, and have issued 36 part 107 waivers. However, during that same period, they’ve rejected 71 waiver requests and 854 airspace authorization applications. The agency says that this is due primarily to two things: the applications have incorrect or incomplete information, and the applicants requesting too many waivers and/or requesting access to airspace that the FAA is not granting approvals for yet. Applicant must assure all required persons participating in the sUA operation have knowledge to recognize and overcome visual illusions caused by darkness and understand physiological conditions which may degrade night vision. The agency says that without information detailing how the applicant is planning on meeting the requirements, they aren’t able to determine if a waiver is possible. They also say that drone operators should select only the Part 107 regulations they’re seeking an exemption from, and respond to requests for additional information in a timely manner. If they don’t hear back within thirty days, they’ll drop the request. Right now, the FAA says that operators wanting to fly in Class G (uncontrolled) airspace don’t need FAA authorization, and they are currently accepting requests for operating over “Class D and Class E airport surfaces.” In addition, they say that they will begin to consider authorization requests for drone operations in Class C airspace starting October 31st, and for Class B airspace starting December 5th. Any requests for authorization in Class B and C airspace before those dates will not be approved. 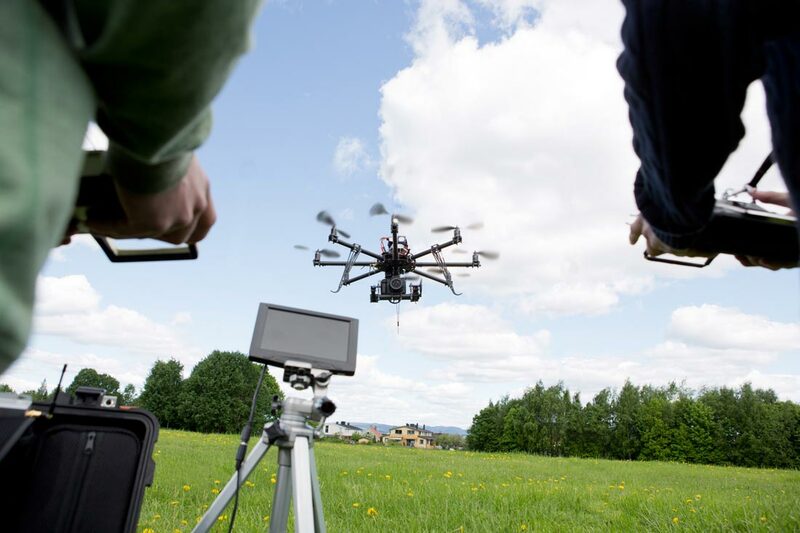 It’s safe to say that all pilots have an interest in the new rules regarding the operation of Unmanned Aerial Systems (UAS) in our national airspace system. As a pilot, you might enjoy flying these machines as a hobby, or you may have had (or are worried about having) a close call in the air with one of these machines. This is one reason that any UAS operator should be aware of the rules regarding UAS. Where Do You Apply for Part 107 Waivers and Airspace Exemptions? The FAA has set up this page on their website for applying for both part 107 waivers and airspace exemptions.